Enjoy the superhit romantic love songs of Bollywood in the form of a jukebox only on Rajshri! Love lasts forever and so will these romantic songs! 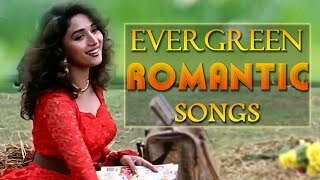 Enjoy this jukebox collection of evergreen songs and share with your loved ones!